Bling, bling bling! I am loving this trend at the moment. It can be done sutbly through invitations, a touch on your wedding cake, scattered on your tables. 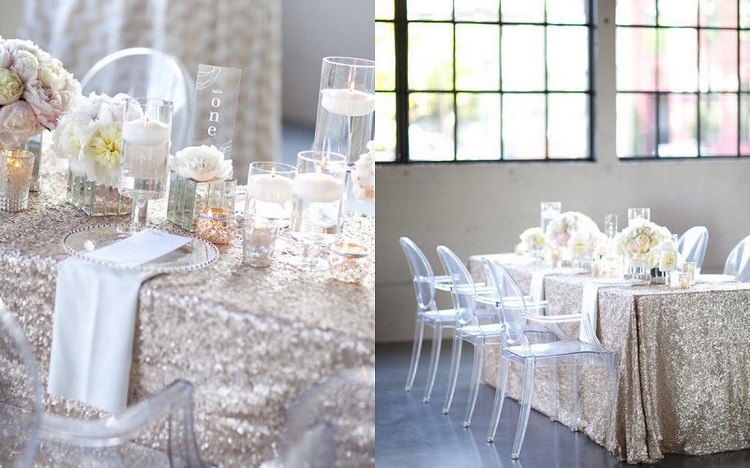 You could go all out and dress your bridemaids in metallic gowns or have sequin table cloths. 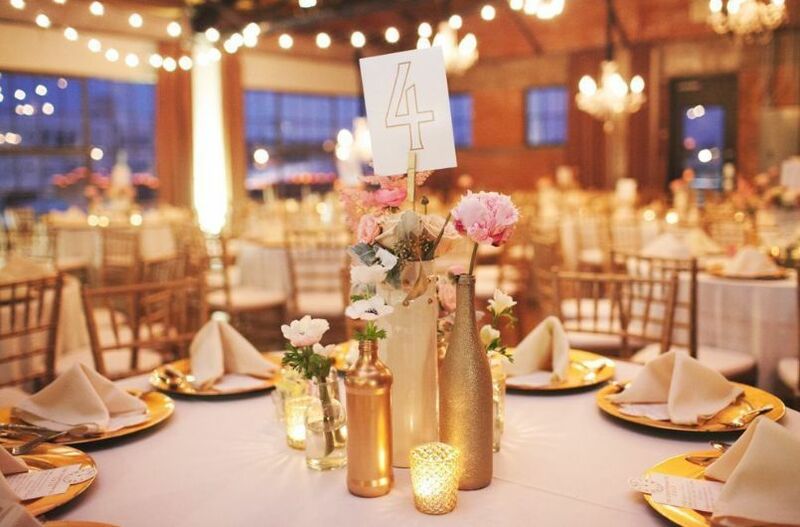 It brings a glamourous touch to your wedding but can still work well with any wedding theme. 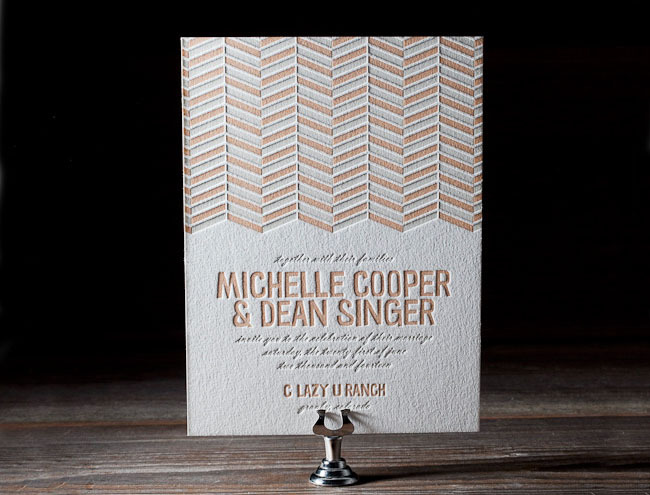 Here are some of my favourite ways to incorporate metallic into your wedding day.